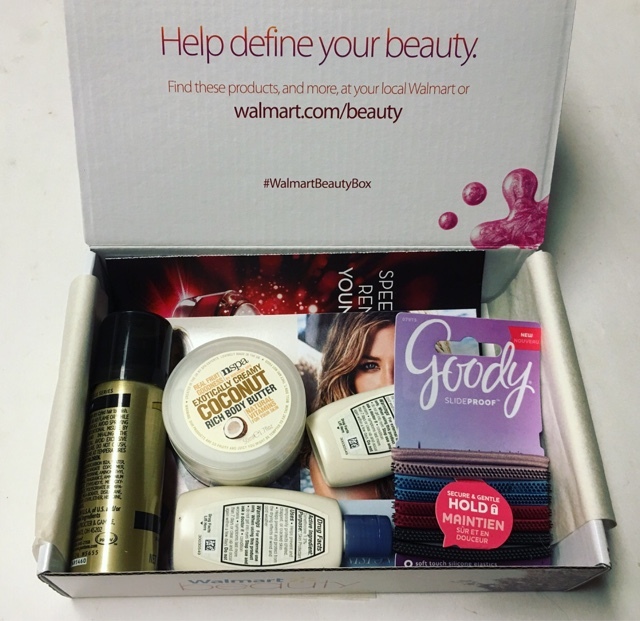 There are no shortage of beauty boxes these days. For every skin type, for every budget, somewhere there is a box tailored just for you. With so many premium brands popping up in the more expensive subscriptions, it's easy to forget about the brands we've known for years. Sometimes (very often actually) the more inexpensive drugstore brands are equal to or better than that $50 bottle of miracle cream you just splurged on. 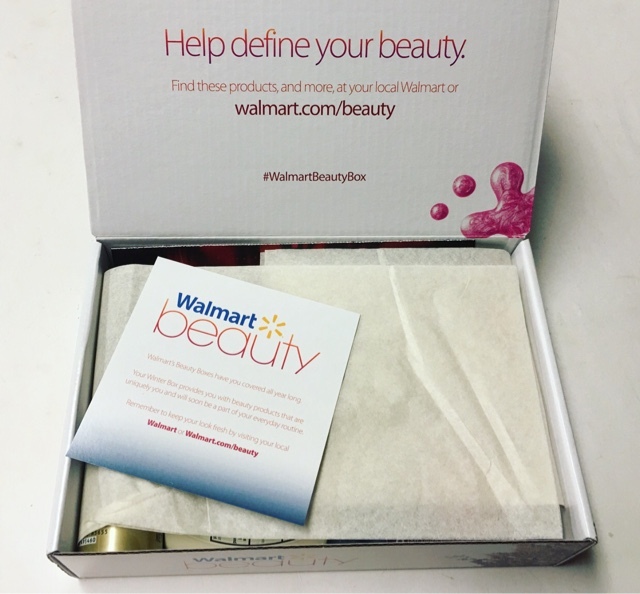 Exploring drugstore products is something we should all do and the Walmart Beauty Box is the perfect tool to help in your quest! 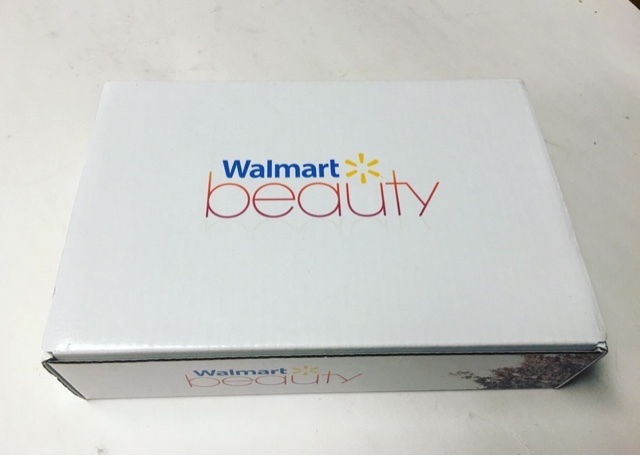 If you aren't familiar, Walmart Beauty is a quarterly subscription service that delivers sample and occasionally full sized beauty products to your door. It's extremely affordable at only $5 per quarter (the box itself is advertised as free do the cost is just for shipping really) and it's a great way to discover new, mass market products. It always really surprises me how many items they pack into these boxes. Just a glance and you know you've gotten your money's worth! 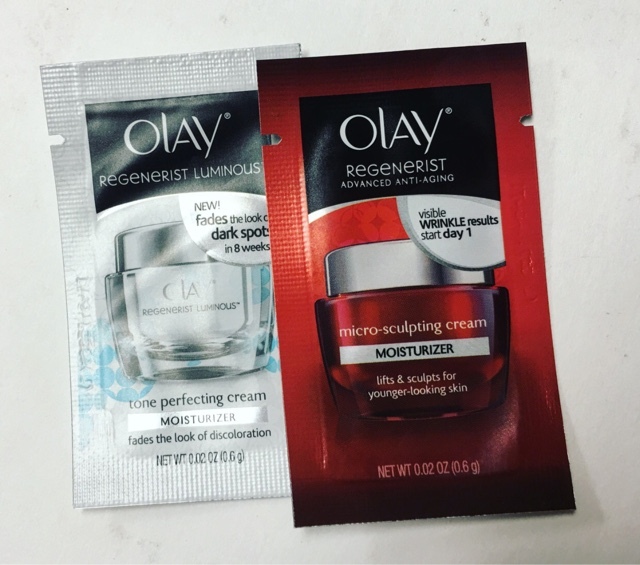 Olay Moisturizer Samples --- the regenerist Creme is one I really love and have used before so I know I like it. Not sure on the other one though. That's the issue with tiny foil sample packs. You can't really tell if you like it or not! 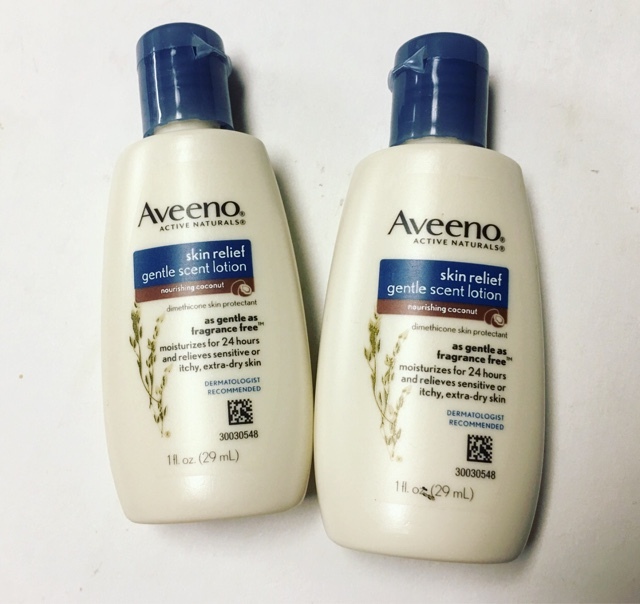 Aveeno Skin Relief Lotion --- Aveeno is a brand I have used for years so I knew this would bea great product. Super moisturizing and all their products are fabulous if you have extra sensitive skin! 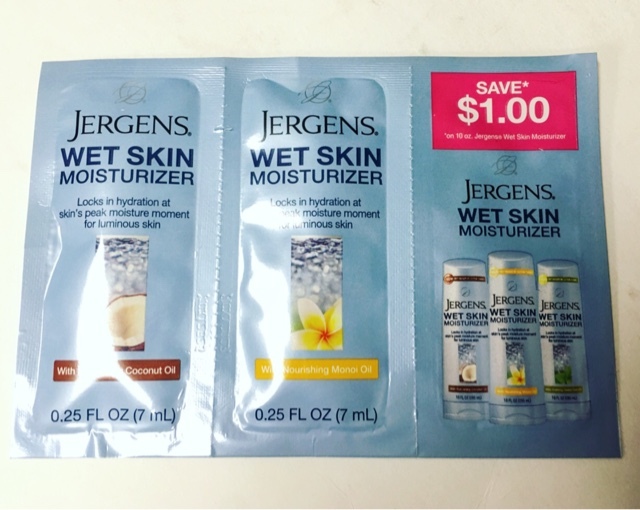 Jergens Wet Skin Moisturizer --- I've been really wanting to try these out, especially since my skin gets so dry in the cold winter air. It did not disappoint me and I will be buying full sized versions for sure! 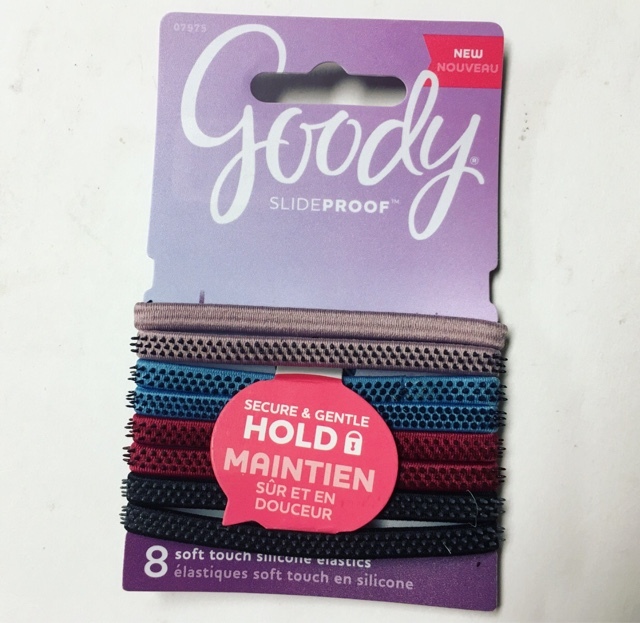 Goody Slideproof Elastics --- When you have long hair, having Elastics on hand is essential. I generally only use the fabric hair ties but I really like these. The don't snag and knot my hair and the have these little rubber grips to hold your hair in place all day. 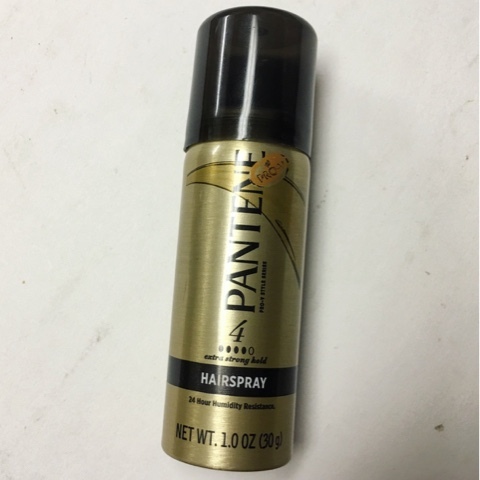 Pantene Hairspray --- Hairspray is always a tool every girl should own, I especially love when I get travel size products that I can carry around in my purse. It gives a decent amount of gold and it's inexpensive, so I give it a thumbs up! 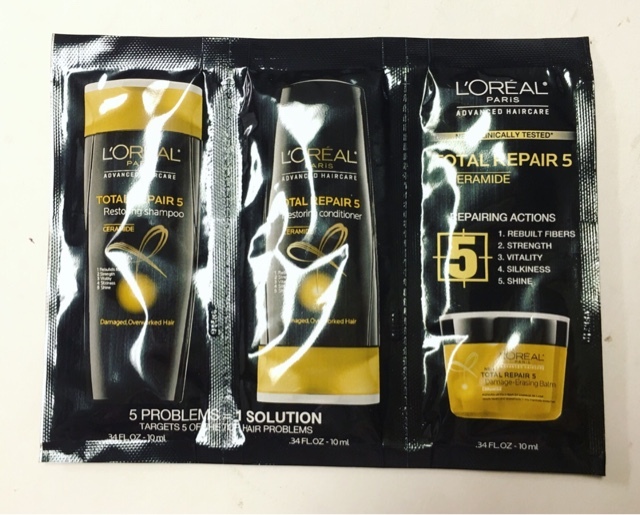 L'Oreal Total Repair 5 --- I will say, honestly, that I'm a snob when it comes to Haircare, I am a licensed cosmetologist so of course, I tend to lean towards salon only products. It's rare (but not unheard of) for me to like a drugstore shampoo. This line is decent enough, but it isn't one I get excited over. 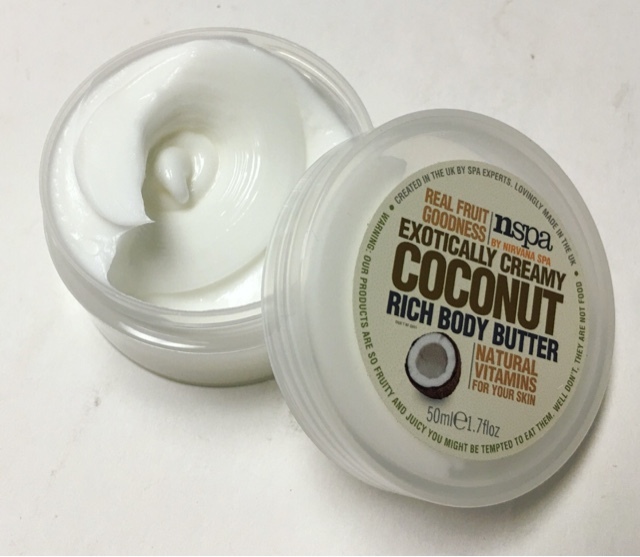 nSpa Coconut Body Butter --- Definitely my favorite item! This body butter is so rich and luxurious and wow does it smell fantastic! I will for sure be buying more of this! I'm always so impressed at the size of the samples in this box. Even though they feature inexpensive brands, the value is tremendous. Budget beauty at its absolute best! 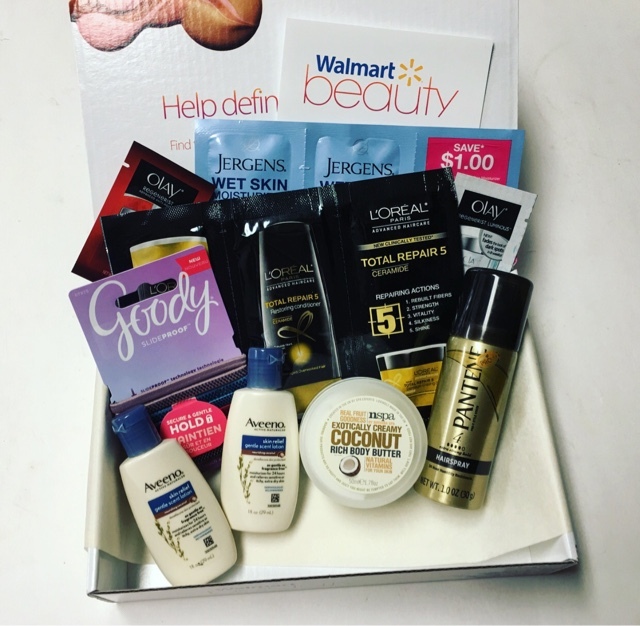 Love the Walmart Beauty Box? Share with us! !